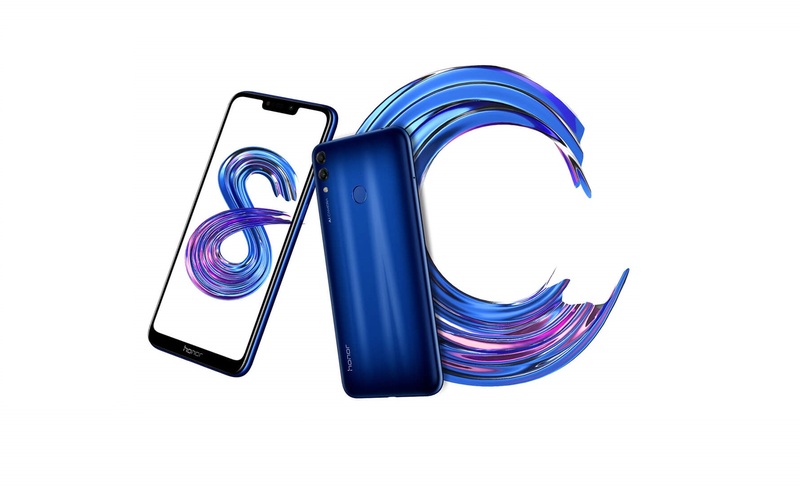 HONOR 8C is the newest contender in the mid-tier smartphone game in the Philippines. It’s set to launch in the country on March 27 and is expected to hit the stores starting March 30 in authorized HONOR brand shops and kiosks nationwide. 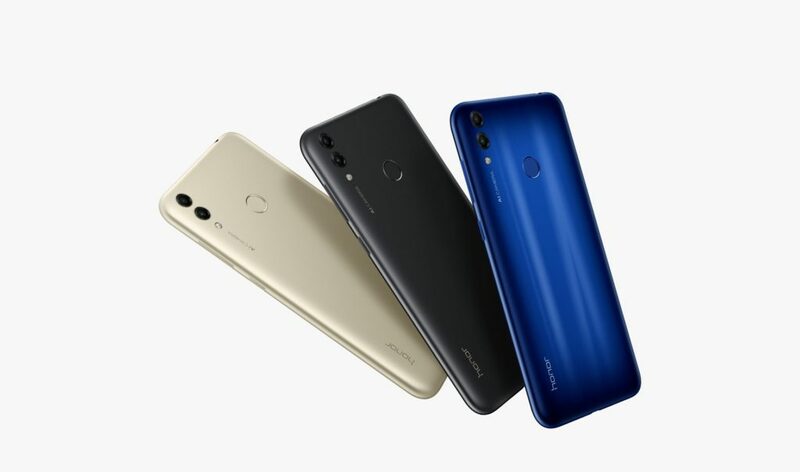 HONOR 8C’s specs stay true in the brand’s mission to cater to the millenials’ creative spirit; it features a 6.26-inch display, an octa-core Qualcomm Snapdragon 632 processor, and 4000mAh battery power. Also expected is the much talked about ‘Cat’s Eye’ body design that’s as visually pleasing as it is technologically efficient. The slick design is made possible by utilizing 3D printing and nano-level technology which is emphasized in the unit’s blue color variant. In addition, consumers who will pre-order the unit starting March 25 to 29 at authorized HONOR brand shops and kiosks will receive 3 HONOR exclusive freebies come March 30 including a Sports Armband, Honor Gift Kit, and Honor Travel Kit.